Travertine has been utilized as a building material since the days of the Roman Empire, and was even used to construct the Colosseum! This popular natural stone comes in a wide variety of shades and colors, and makes for a great kitchen remodel material. 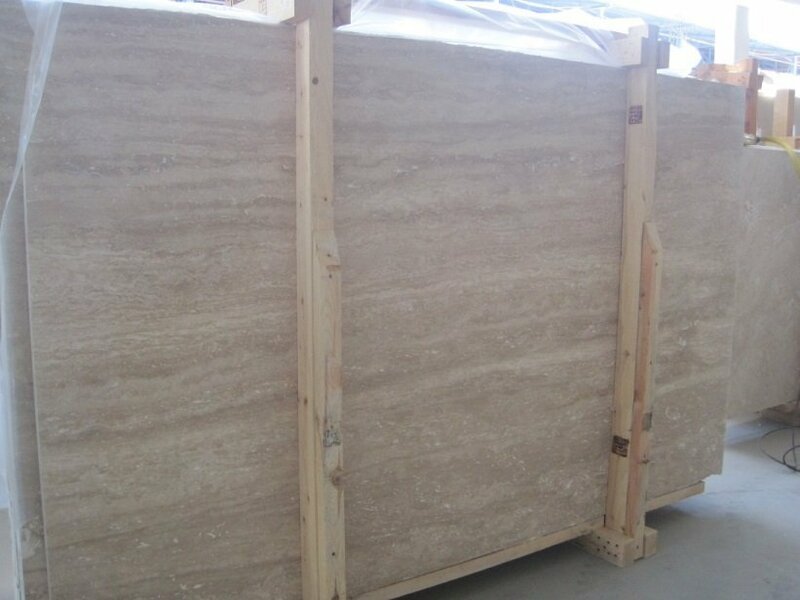 As might be expected from a material that has withstood the test of time, travertine countertops are quite popular. 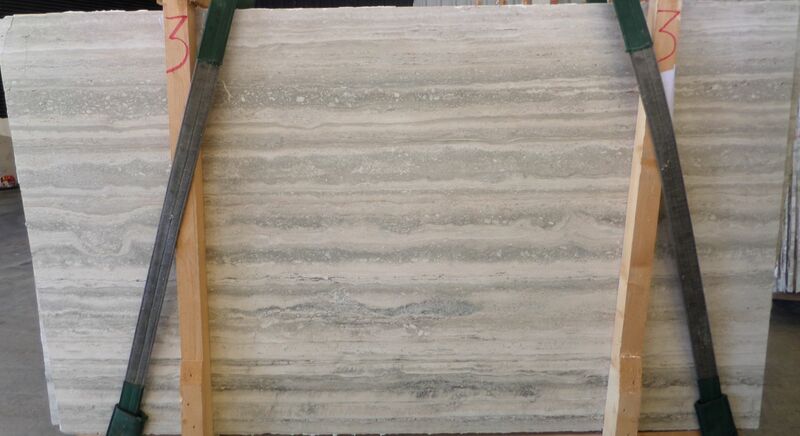 Our customer favorites include the Italian Silver Vein Cut Honed Travertine Slab, the Ivory Cut Honed Travertine Slab, and the Sunset (Scabus) Travertine Slab. To help you create the most stylish designs at the most reasonable prices, our expert team at Trendy Surfaces will work directly with you on each component of your remodel project. 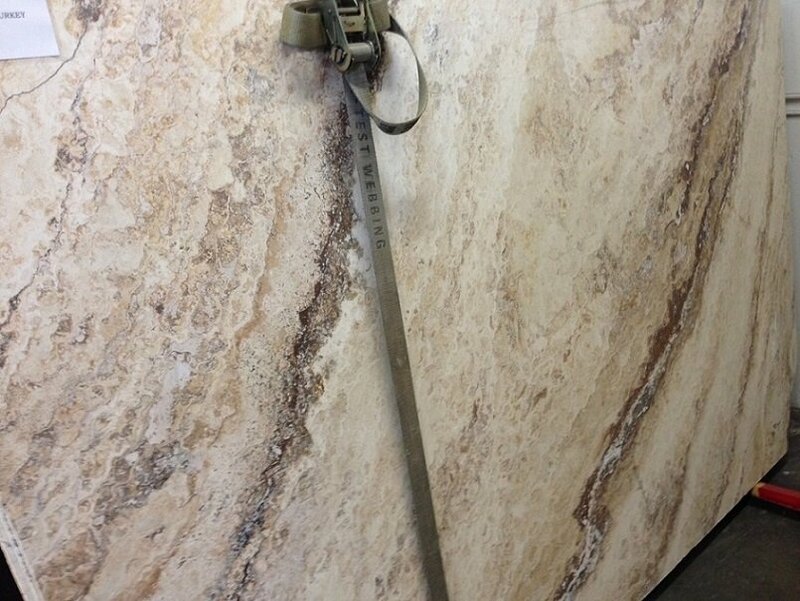 Let us help you design your next project with the travertine slabs you love by calling our showroom today!